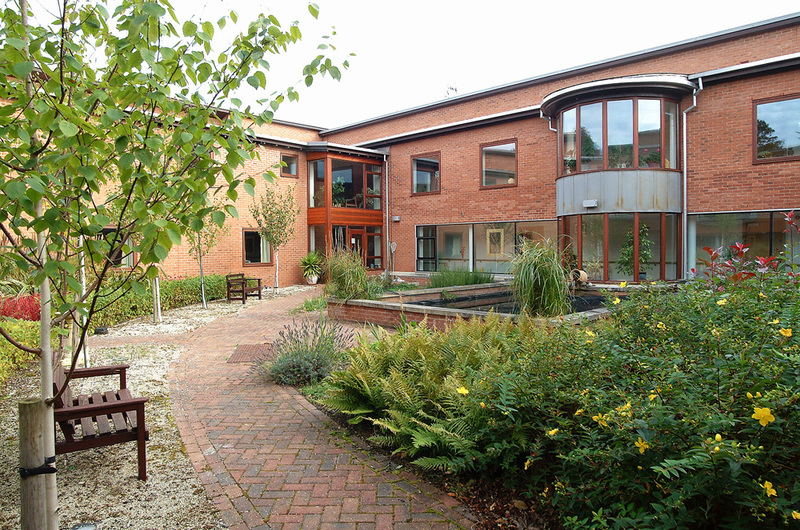 A purpose designed new build retirement home for missionary priests comprising 28 study bedrooms with en-suite shower rooms, arranged around a planted courtyard. 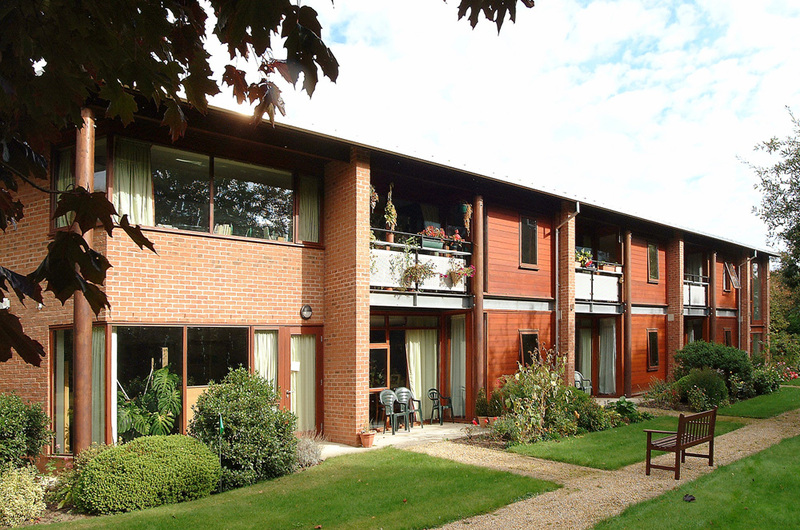 Communal dining and recreation facilities are also provided so that the residents can live as a community. The building also includes a purpose designed modern chapel which is used daily for services and private prayer. The Chapel is lined with cherry veneered panels and incorporating purpose designed etched glass windows. 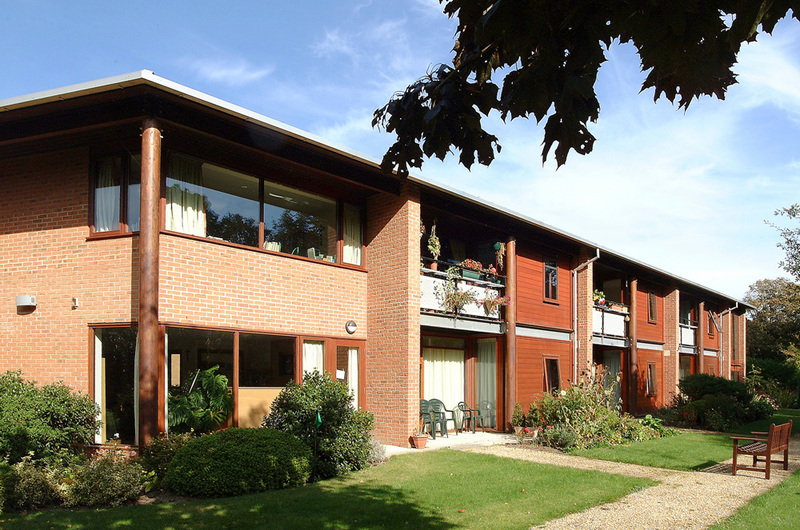 Facilities have been provided within the home for special care so that residents do not have to move away from the community when they become frail.